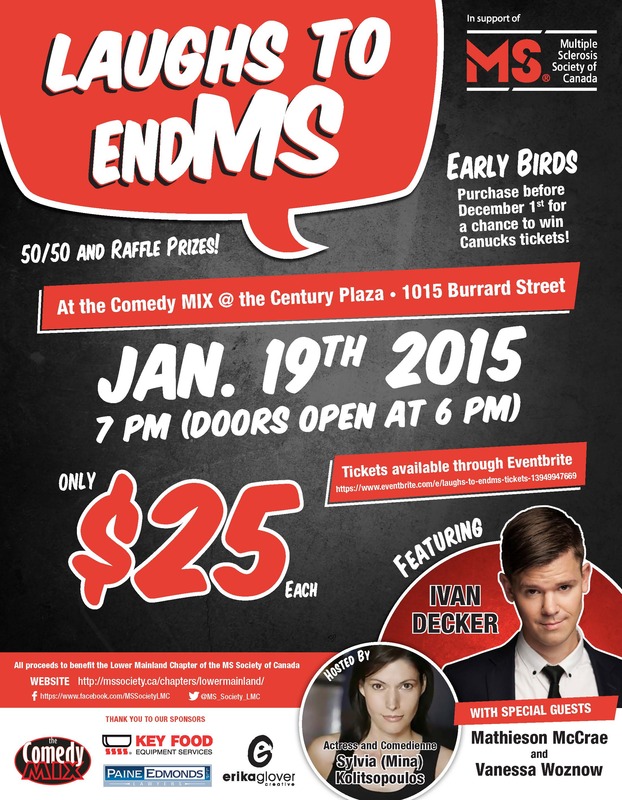 Last Minute Christmas Gift: Tickets to Laughs to EndMS! Don’t miss out on getting some tickets to comedy night! ← Laughs to EndMS (Jan. 19)! Chance to Win Canucks Tickets!